BEAUTIFUL open concept home ! STUART BURNS ZONED. 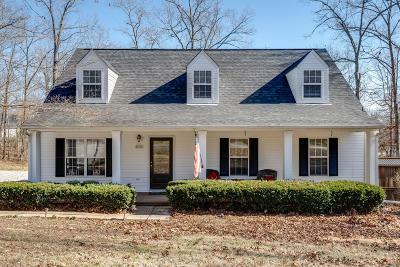 Secluded neighborhood 5 minutes from Interstate 40. Re-finished Hardwood floors, Lots of Crown Molding. Bonus Room Upstairs remodeled into 2 large rooms with storage closets and full bath. Home totals 5 Rooms with closets ! 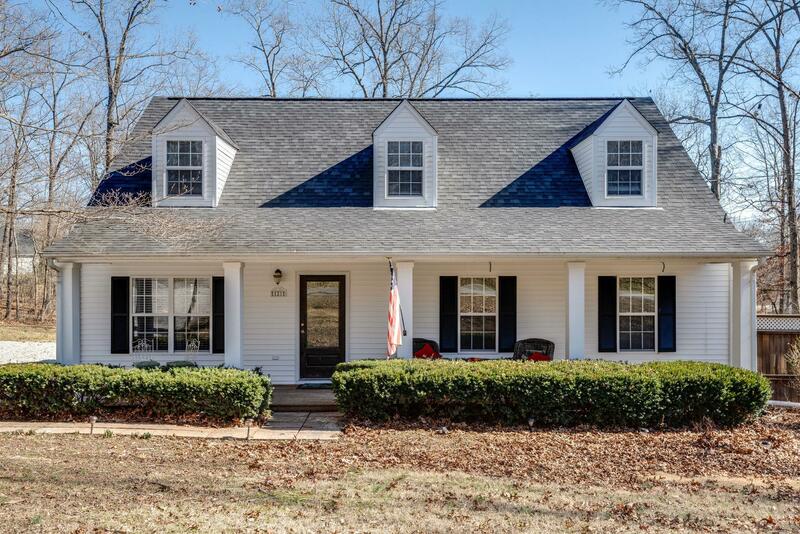 !Master on main floor with private bath. Covered front and back decks. Buyer and Buyers Agent required to verify all pertinent information.